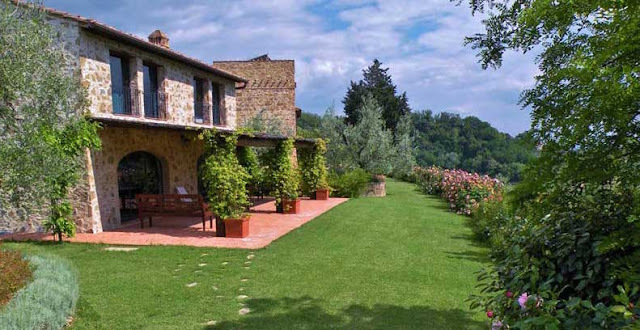 Why should you consider a villa vacation in Tuscany? Obviously we think there are TONS of reasons! If you are tempted, but not sure it’s the right solution for you, read on. You’ll probably be surprised by the number of options you have. Perhaps not everyone knows that villas come in all sizes, configurations and price ranges. This means you don’t have to travel with a huge group nor do you have to be rich to enjoy this type of accommodation. 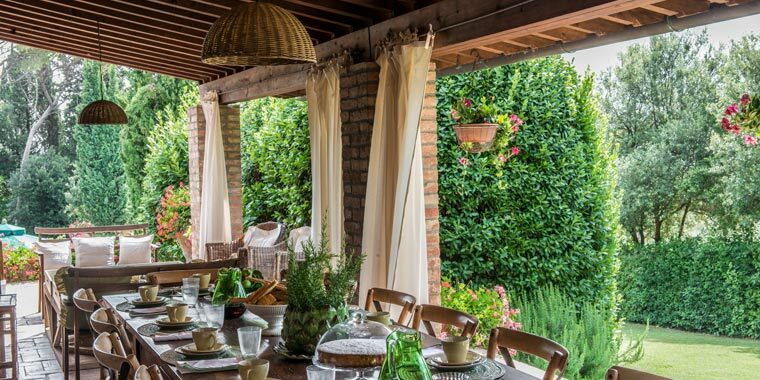 While renting a large independent house is the perfect solution for a big family or group of friends, a couple can have the same experience of staying at a villa while only renting an apartment for two. This is because many large estates partition their houses to create smaller units, usually ranging from 1-3 bedrooms. Guests share the swimming pool and grounds while enjoying a private terrace or garden area and an independent entrance to their apartment. Another concern might be self-catering and housekeeping. For some a vacation means being pampered and not having to attend to daily chores. Well, no worries, a villa vacation can include staffed services so you can have all the help you need. Many offer basic daily housekeeping included in the rental price, but all of them can arrange for it if requested. Meal services can be a local’s home cooking or a chef’s innovative cuisine - once again, you decide. If you are concerned about being too isolated or alone on the property, there are many houses with on-site caretakers - this means a discreet presence in a separate dwelling on the estate 24/7 in case you need something. What about driving in a foreign country? If you are staying at a villa and don’t want to drive, how do you do it? We have the solution for you. Our drivers are experts and can take you wherever you need to go. You’ll find them at the airport waiting for you and they will drop you off there when your vacation is over. Everything in between can be arranged, from excursions to food shopping runs. 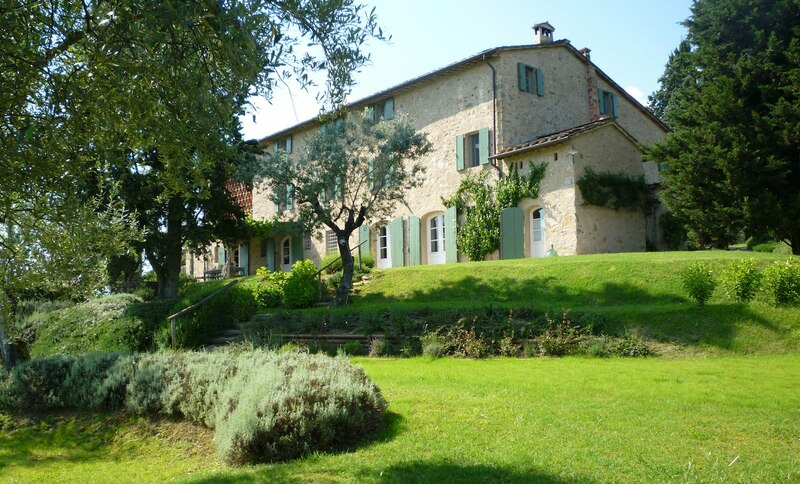 Is a villa convenient if you want to see the cities or specific sites? Certainly! There are villas throughout the region. Some are more remote and others are more centrally located - even in the hills around Florence (technically still considered part of the city!) So how do you decide on location? When you are not familiar with an area, knowing where to base yourself is not easy. Having an expert guide you erases this dilemma. When we work with our clients, we help them select the perfect house for their needs. By having us assist you with your itinerary, we understand what would be the best location for your accommodation. What about price? 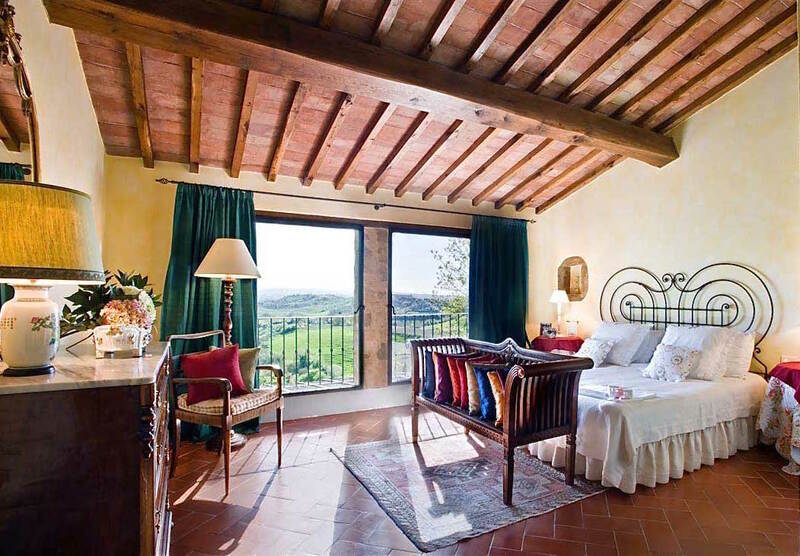 Many people associate a villa rental with luxury. While this can definitely be the case, if that’s what you are seeking, it is by no means the rule. There are many options available that can be considered budget friendly selections. While we only work with properties of a high standard, this does not mean that they are all expensive. Often the quality/cost ratio is excellent (and more convenient than a hotel of the same category - especially if you consider how much more space you have). Finally, the question arises: why should I use an intermediary if I can book directly? 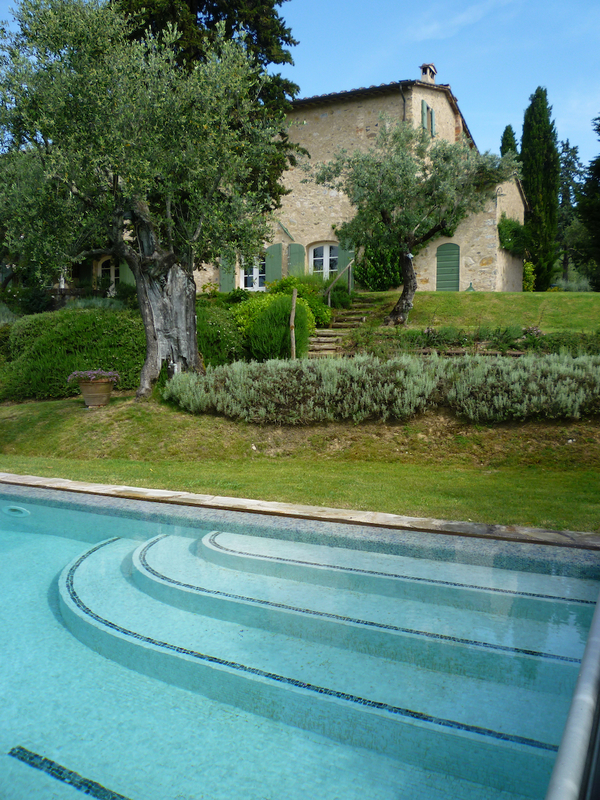 While finding a villa yourself might seem more economical, this is not always the case. First you need to consider the hours you will spend searching for the right property. If your time is valuable, here is your first “cost” of doing it alone. When we work with our clients, we speak to them first to understand what they have in mind in order to show them the most appropriate villas. Normally they only need to view a handful of selected properties before finding a house they love. Selecting a place you have never seen, except in photos, is daunting. If you go it alone, unless you have someone who can personally recommend a house, you will have to take the plunge and see what happens when you get here. Having us help you means getting firsthand feedback and answers to your questions from someone who knows the property. 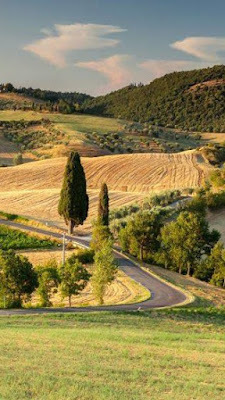 We are based here in Tuscany, which means we will be here when you arrive - not in some agency office far away. This also means we take extra care in making sure we pair the client with the right house. Most villas, like hotels, work with agencies. This means that there are fixed prices no matter who you book through. Although we never do, some agencies might mark up even higher but a villa can’t undercut the agencies that feature their house, so you won’t save by booking directly with the owners. 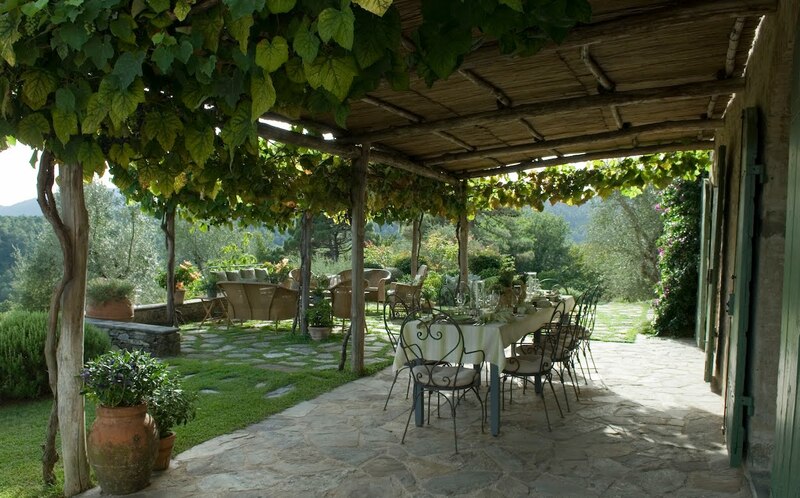 Also, the service we provide goes beyond just helping you to rent a villa. 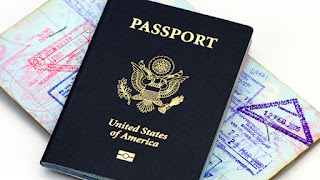 We will assist you in arranging your itinerary and any of the services you require. We are available for you during the planning stages and while you are here on vacation. This is the personal touch that makes us unique. Happily, positive feedback and a high number of returning clients confirm that we do our job well. 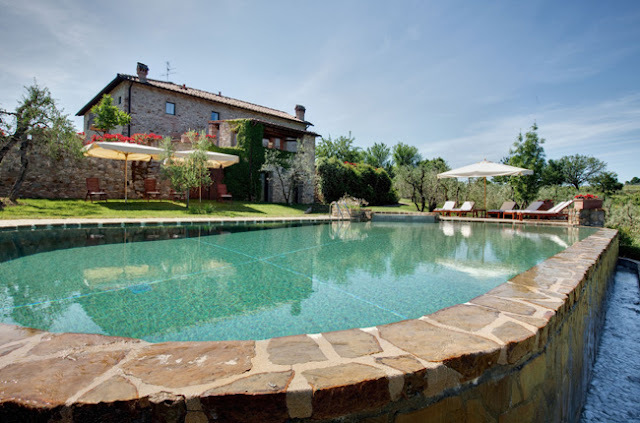 Hopefully, we have managed to convince you that staying at a villa in Tuscany is a great choice! Please feel free to visit our website and view some of our properties.